Visible from many coastlines in the west.. Peninsula Le Morne, inscribed on the UNESCO world heritage list! 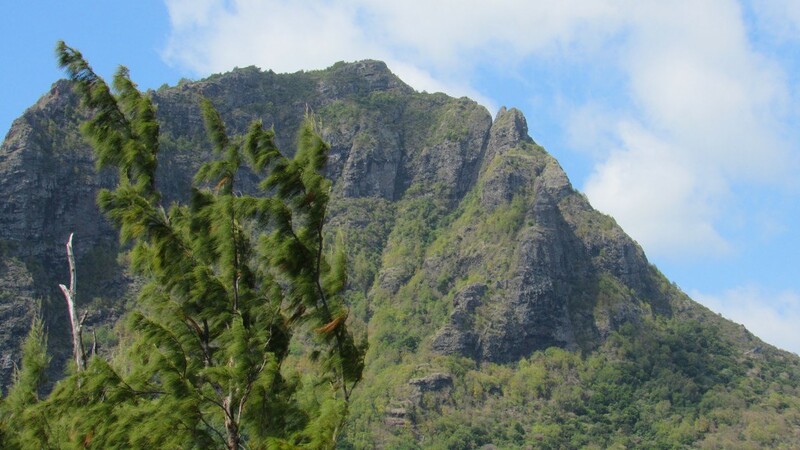 Le Morne is located at the south western tip of Mauritius. On the Peninsula you will see an impressive mountain with an altitude of 556 meter! The mountain is surrounded with a lagoon with one of the most amazing beaches of Mauritius. For this reason nowadays many resorts and hotels settled down here, but still there are public beaches and they are very impressive. Turquoise clear water, powder white sand, palm trees and a huge mountain behind it.. Do you already have an imagination of what this will look like? It will be even better when you will see it in real life. 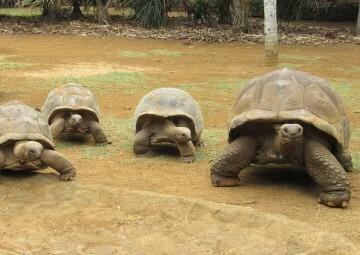 At le Morne you can relax on the beach, swim in the sea, but it also has a lot to offer for the more sportive tourists. 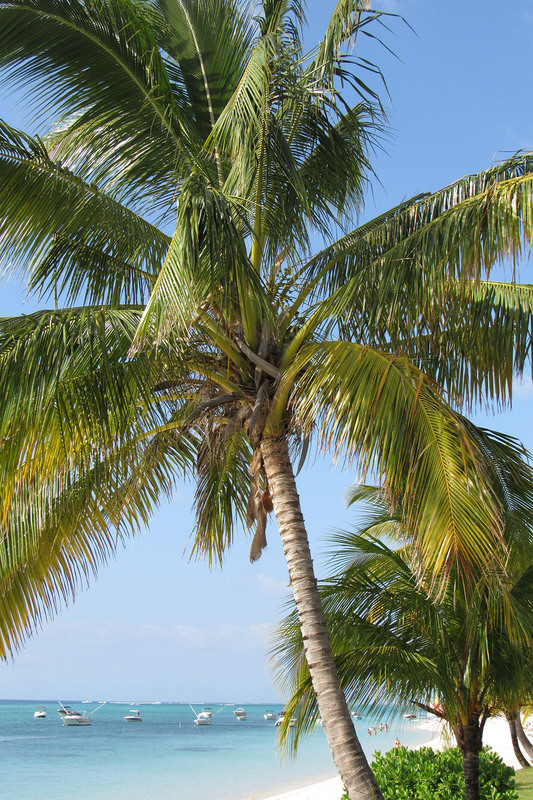 Le Morne is a good place for diving and snorkelling but is most famous for kite surfing! 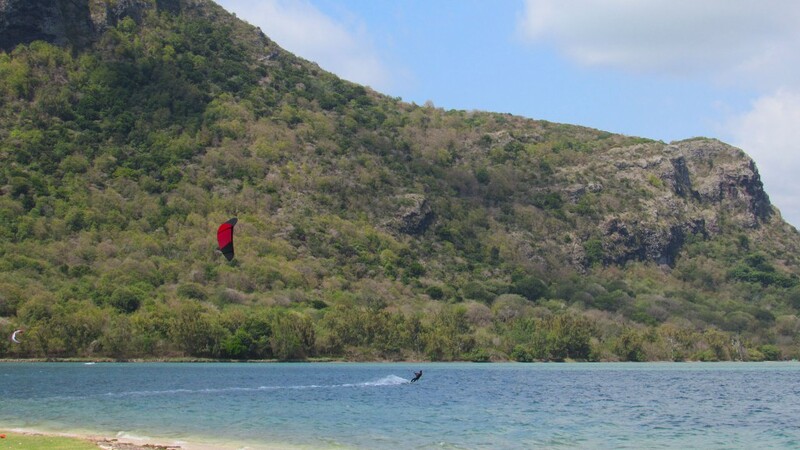 At le Morne you will find several kite surf schools, so if you’re a beginner this is a very good place to go and learn kite surfing. 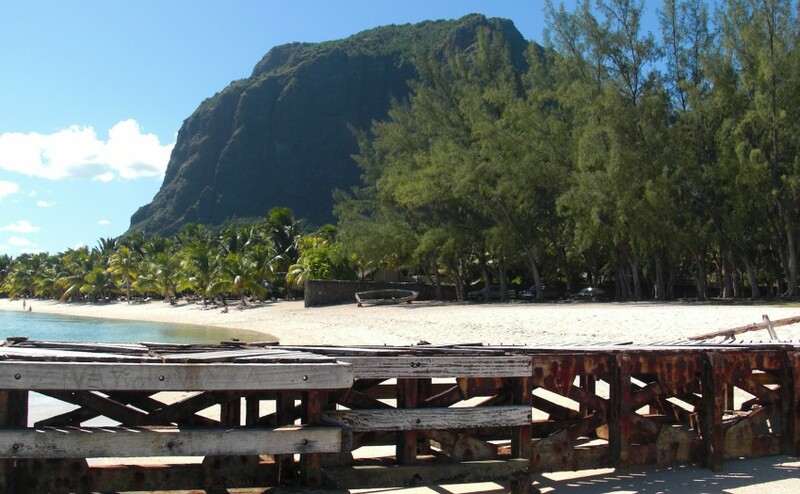 Le Morne has a very special history for Mauritius. In the early 19th century slaves came to the mountain to hide. After the abolition of slavery on February 1st 1835 in Mauritius policemen went on an expedition to the peninsula to inform the slaves about the news. Unfortunately the expedition didn’t go well. When the police came the slaves got scared and many of them jumped off the mountain. 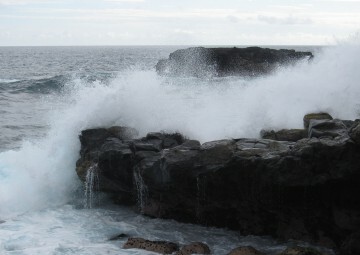 The peninsula is located in the south-west of Mauritius. The mountain is already visible from miles away. 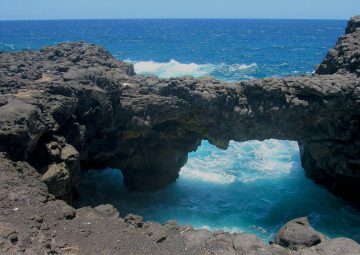 You can get a beautiful view from Chamarel and Black River Gorges Park and the mountain is visible from the beach at Flic en Flac and from Bel Ombre in the south. 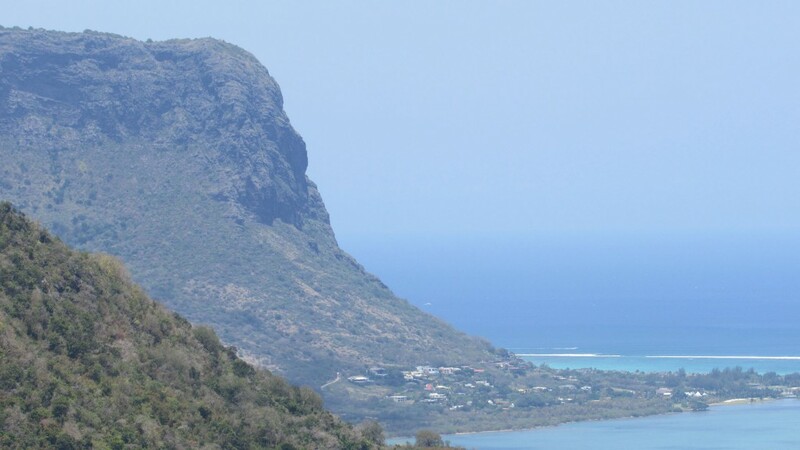 You can reach le Morne by driving the B9 road. About 2 km south of la Gaulette there is a turn towards the peninsula. From this road you can choose a beach. The first beaches are public. The beaches at the end of the road are the ones that are famous amongst surfers.